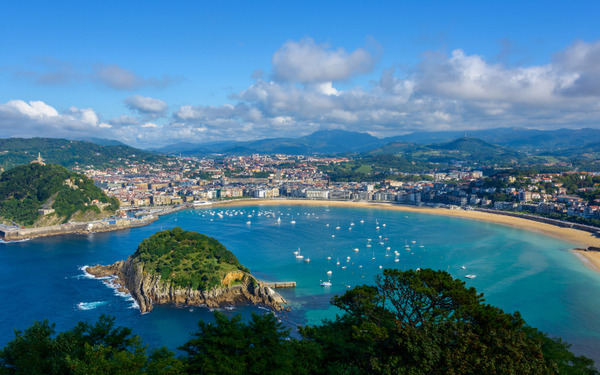 The Basque Country not only appeals with its coastline bordered by beaches with huge waves, attracting surfers from all over the world, and its mountainous landscapes, but also with its culture and identity, fiercely preserved. 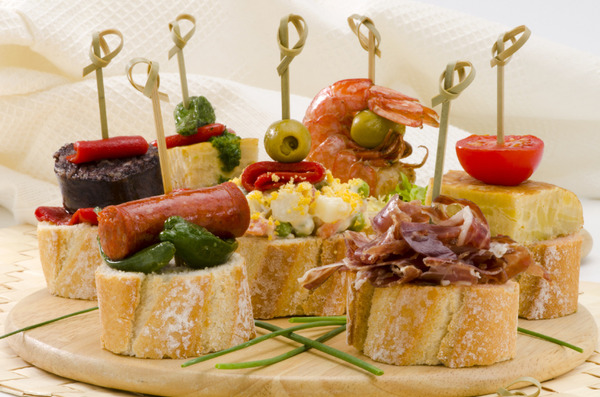 Its gastronomy is one of the best in the world and its architecture an example of the current avant-garde. Between the dynamic Bilbao with its Guggenheim museum and the innovative San Sebastian with its starred restaurants, this beautiful land is waiting for you.